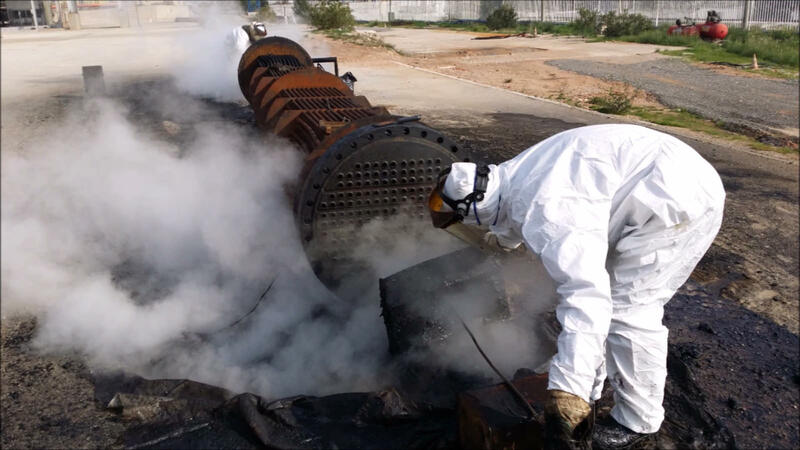 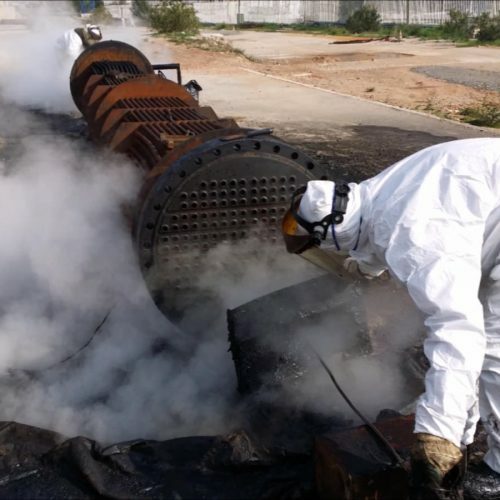 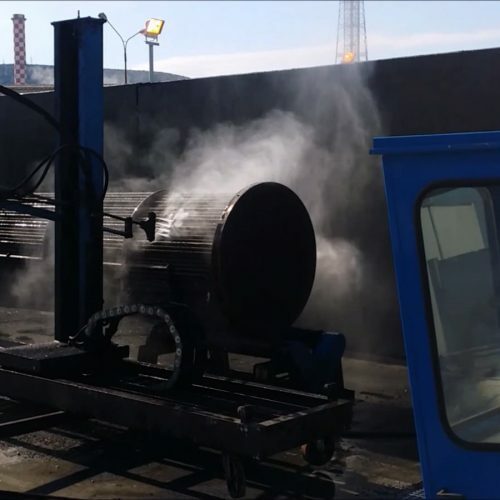 OIL MED is the partner for Zisimopoulos company from Greece in the field of hydro blasting, hydro cutting and hydro demolition services. 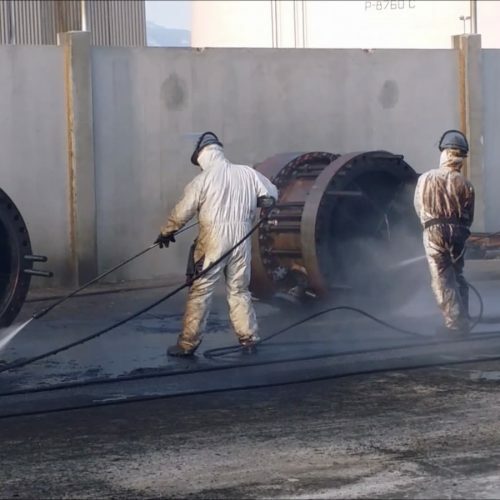 Zisimopoulos company is with over 30 – years of experience and major subcontracting co-operations in the Oil & Gas Energy, Electrical Power, Aluminum, Aerospace, Cement and Food Products Manufacturing industries. 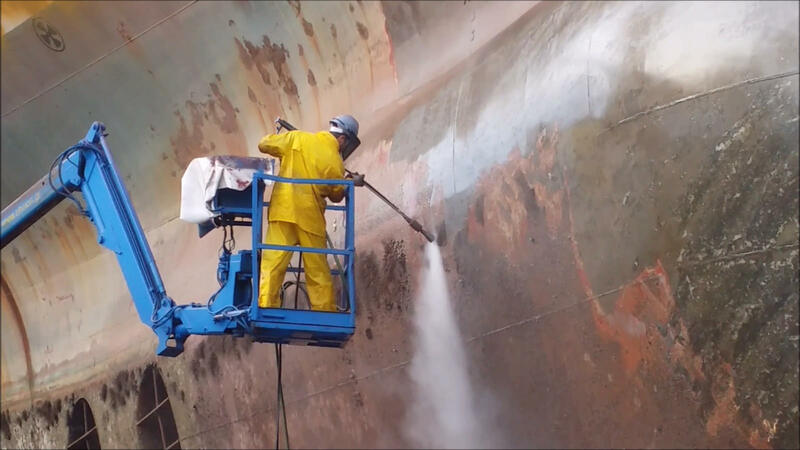 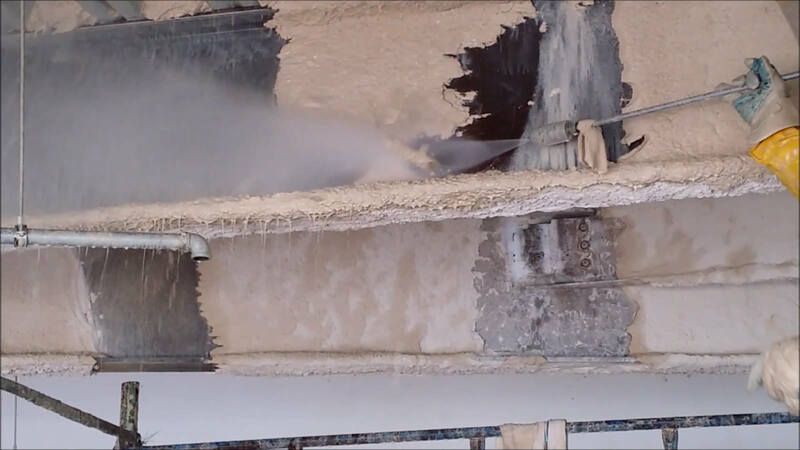 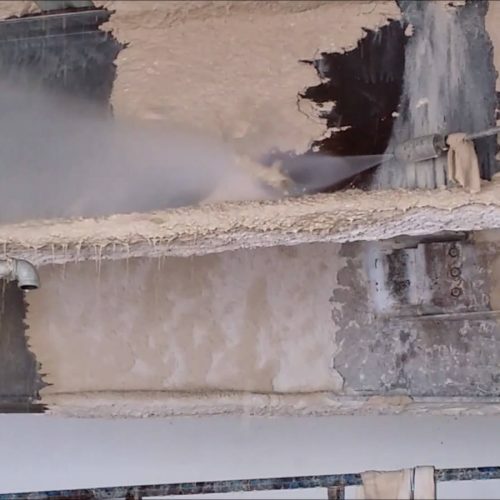 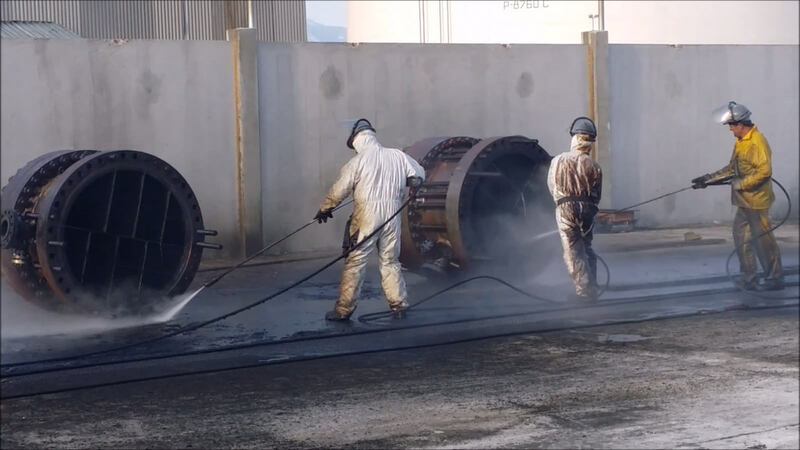 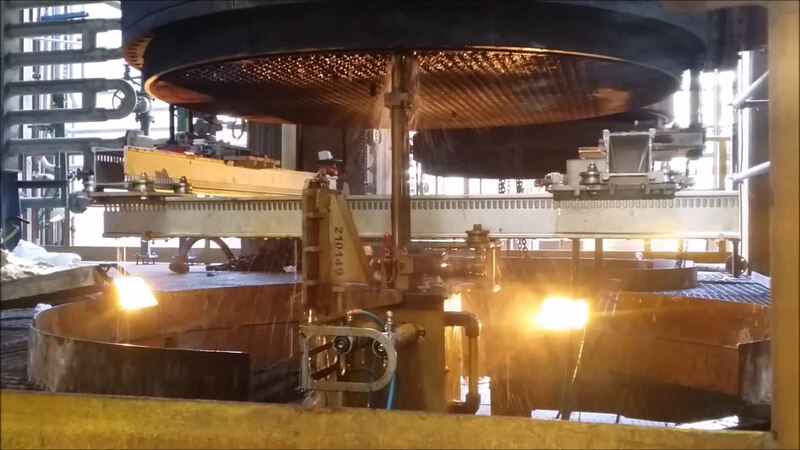 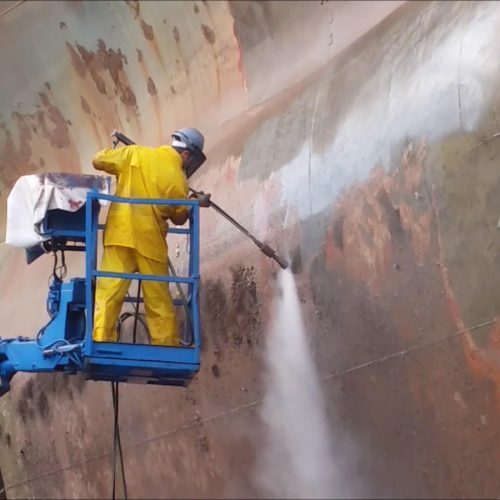 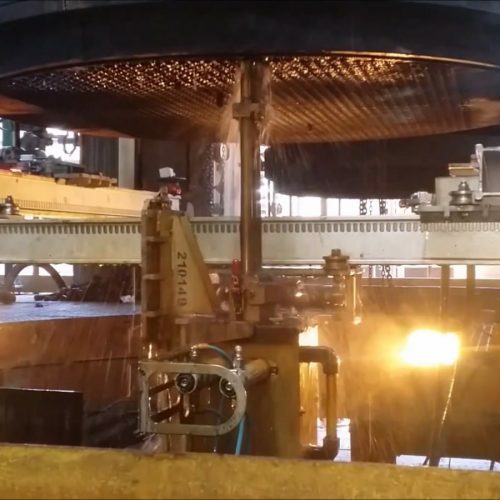 A full range of hydro dynamic services are provided, which include hydro cutting, hydro demolition, surface preparation and dry ice blasting. 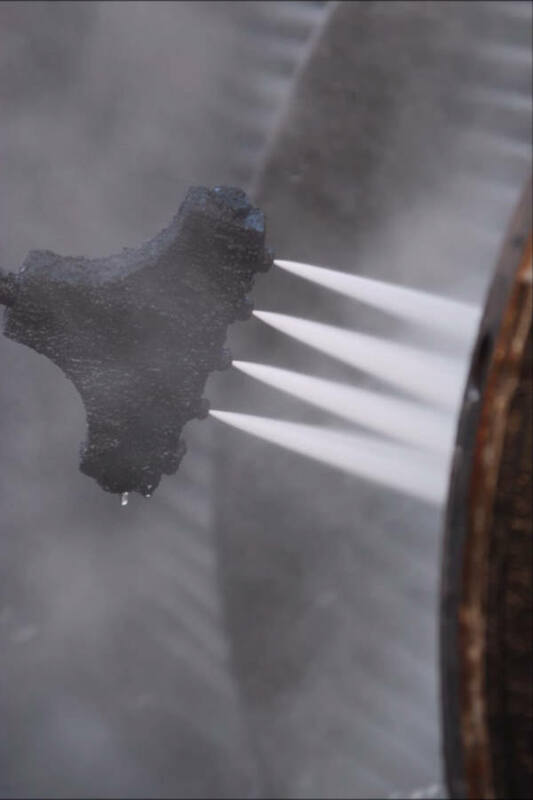 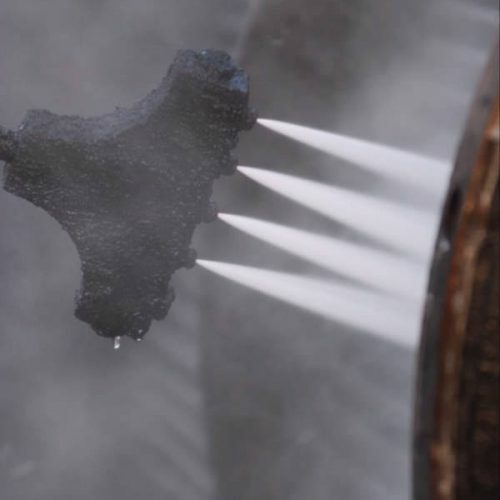 range of semi-automatic systems for cleaning the outer and inner tubes, which reduce time and costs to a minimum. 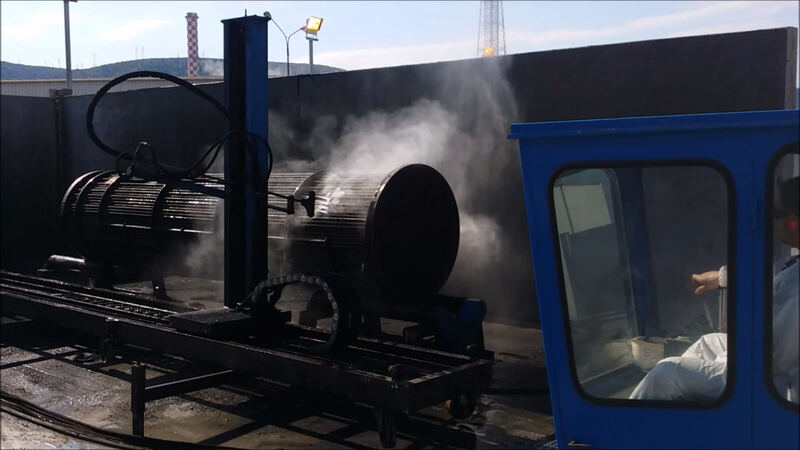 all systems are safe for use in any environment and are handled by experienced personnel. 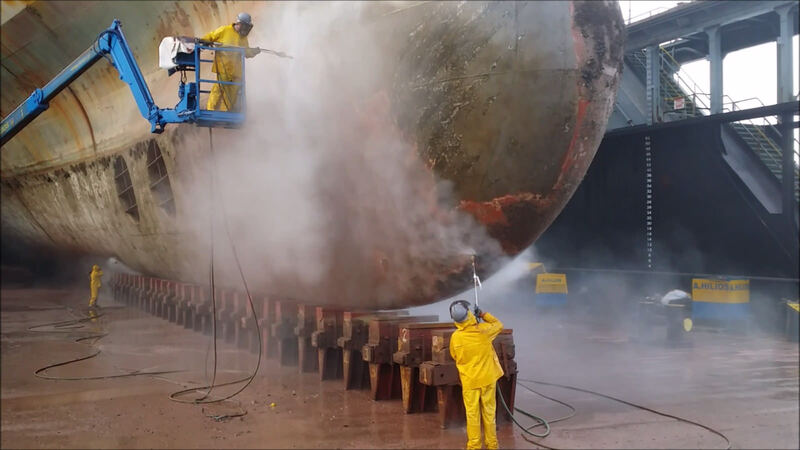 We have the expertise to identify and provide proper, safe and efficient methods based on size, access, and the material of each vessel.